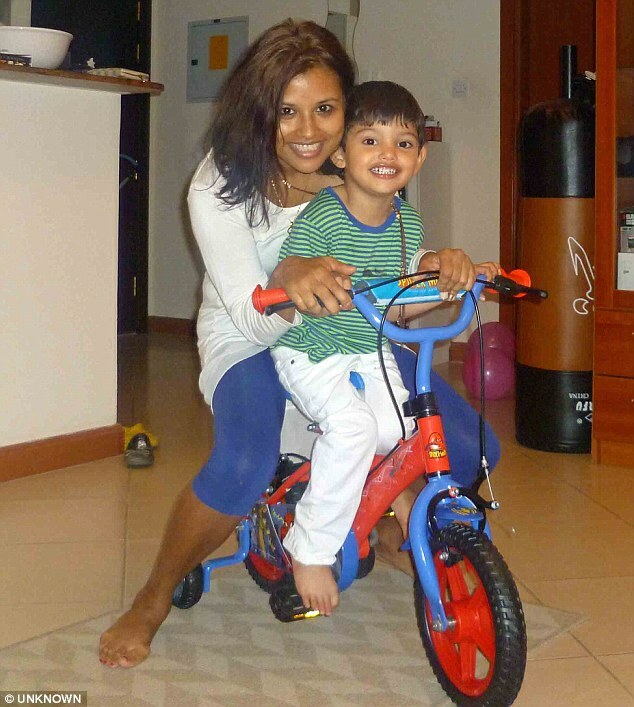 Afsana claims that the Sharia judges stole her son. Afsana, 47, met her ex-husband Bruno in Indian in 2008 and married him two years later. Afsana admits the birth of her son and marriage was unexpected, but was happy through her new lease of life. However, her marriage broke down in 2011 and her battle for custody began at their home in Dubai. Afsana realised her French husband was controlling, she states he ?controlled all the finances, he was critical because I couldn’t breastfeed and he restricted access to the internet.? He constantly reminded her that she should obey him as they were living in an Islamic country where a man’s word is law. Afsana lost the battle of custody and returned to the UK, she is unlikely to see Louis again until he is 18 ? if ever. Afsana has created a campaign to ‘Bring Louis Home’ which you can visit here. It seems as though the Sharia law hasn’t taken into account the child’s emotional well-being. The court proceedings have been sexist and religiously lead. This is not only unfair on the child but also the mother, as its strict doctrine discriminates against women. Shared parenting is crucial for a child’s development. There is now a possibility that her 5 year old son will not know who his mother is. It is disheartening to see that the child has not been put first. Should the child not be the courts priority? Afsana has no contact with her son and faces a future of upset and questions. When living in a different country with your husband and children, please be aware of the law and the way their society works. Afsana describes her actions as naïve as she had little knowledge of the lack of power women held in Dubai. KNBP wishes Afsana success in gaining shared parenting and being reunited with her son. For more information and Afsana’s full story please click here.